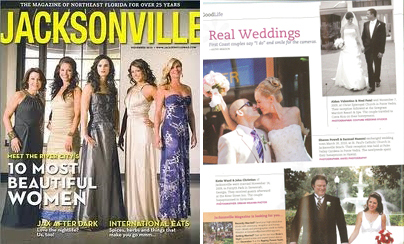 We were thrilled to find out that Sharon and Sarmad were featured in the November issue of Jacksonville Magazine in the Real Weddings section. You can see all of the photography from their Jax Beach and Palm Valley wedding here. 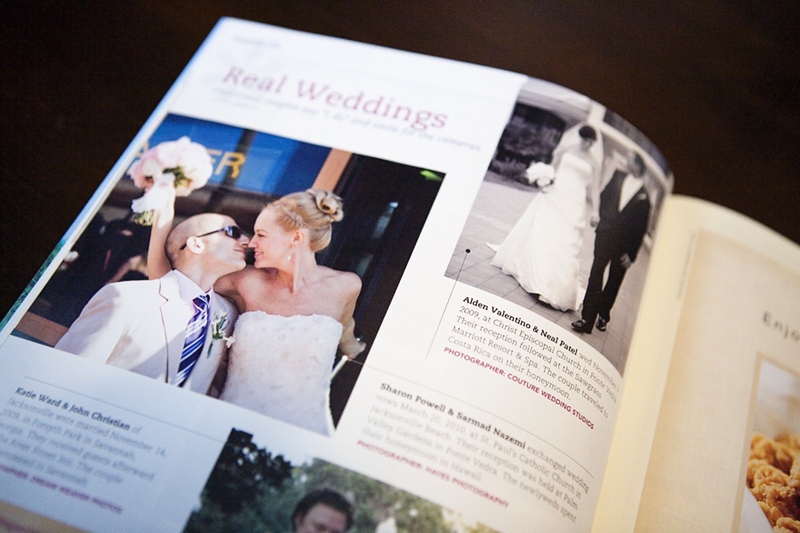 It’s always great to see both our couples and our images in print. Thanks for sharing guys!